A very enjoyable read and well worth looking into some time if you enjoy meaty, fast paced adventure and sky pirates! I’m talking about a book. This particular book is called Retribution Falls and it is the first in a series of Tales of the Ketty Jay. The Tales of the Ketty Jay series is a fantastic, swashbuckling adventure full of airships, pirates, magic, monsters and political intrigue, with enough humour and sincerity to capture any imagination. Written by Chris Wooding, Retribution Falls follows Dorian Frey and his ragtag motley of crew members as he seeks fortune and fame as a Freebooter on his ship, the Ketty Jay. Joining him on his journeys are the ship’s doctor, Malvery, a drunken layabout who fills our “sad clown” role for the book. Then there’s Jez, a newcomer to the Ketty Jay as ship’s navigator. Jez has senses sharper than Frey has ever seen, is stronger than her slight frame would suggest and just plain refuses to die. Jez is a fantastic character with a wealth of depth and mystery which, without spoiling the story, has something of the supernatural to her, something that really adds to the feel of this series’ world. We then have Pinn and Harkins, the two fighter pilots of the ship. Pinn and Harkins counter each other fantastically, with Pinn’s brash bravado and fearless attitude clashing excellently with Harkins’s cowardice and paranoia, much like Klunk and Zilly from the old Dastardly and Muttley in Their Flying Machines cartoon. Harkins and Pinn, respectively. Actually how I envision them a little too. Then there’s Crake. 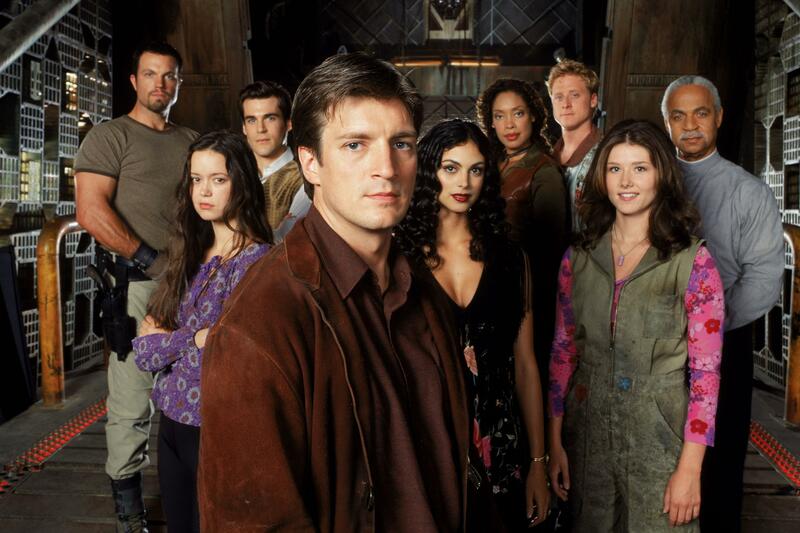 Crake is very much, to continue the Firefly similarity here, the Simon of the crew: learned, on the run from the authorities and with no real sense of connection or care toward the rest of the crew. Crake is a demonist. Did I mention demons were a thing in this world? What this means is that Crake summons demons of varying strengths and binds them to objects such as his magical golden tooth which lets him influence the minds of others, kind of like a Jedi mind trick. Crake also has his companion, Bess. Now, remember that Crake is a demonist. Bess is a golem, an animated suit of armour with a soul infused into the metal.…I like Bess. Bess breaks things, a lot. Much like Summer! See?! Steampunk Firefly!! There is, of course, a wealth of other characters that I would love to discuss with you, such as the Century Knights, but there just isn’t enough room in this short little review window, so perhaps when I come to read the rest of the series and talk about them in turn. I went into Retribution Falls knowing nothing, having no prior knowledge of the series, of the setting or its characters. I bought the book on a whim while I was waiting to get my hands on the next Dresden Files books I needed to read (another fantastic series that you all need to check out) and I came out the other side completely in love. Retribution Falls is a wonderful foray into the realms of steampunk, magical fantasy, pirate adventure and socio-political structures. I am definitely going to be rushing out to get my hands on the three remaining books in the series and cannot wait to gorge myself on the rest of the story! I highly suggest you all go and do the same. Keep your eye out for this, its current print cover here in the UK.